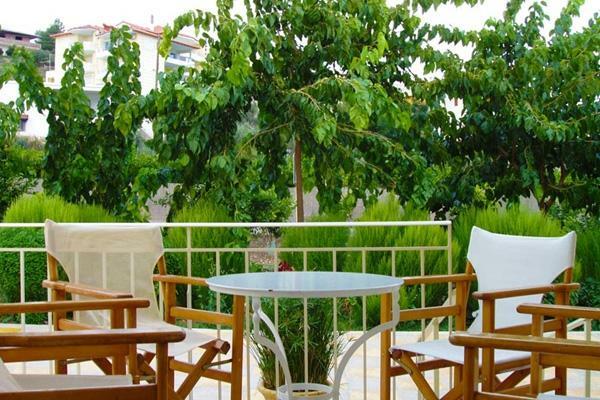 Anesis Villas are situated in a wonderfully green area in the middle of orange groves. Modern, peaceful, close to all local amenities and the beach, Anesis Villas offer a comfortable and pleasant holiday to all who choose to stay. Anesis Villas are fully equipped to satisfy all daily requirements. Breakfast is ready and waiting in the cool cabin for you to enjoy on the verandah of these detached villas. The comple? 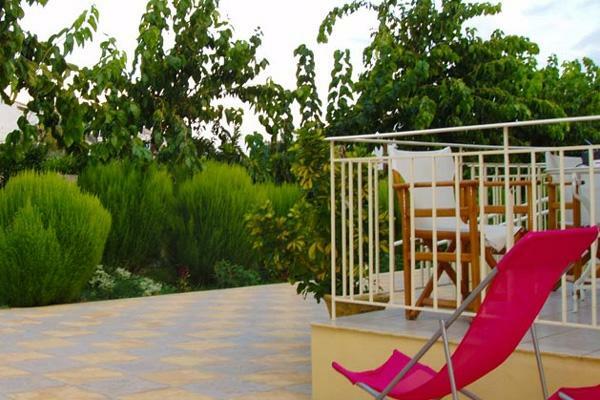 Anesis Villas is espacially disigned for relaxation and recreation in a natural environment. 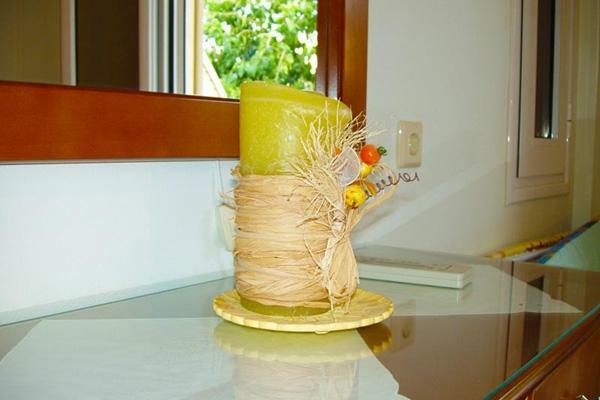 ?t is built in bright-green surroundings and it consists of five independent villas with different size and decoration. 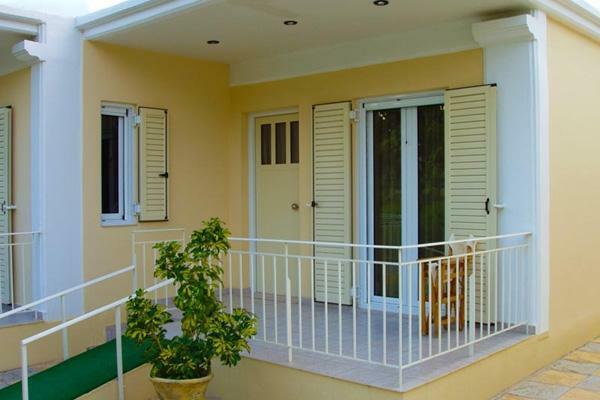 Villas are situable for accommodation from two to four persons and are designed and equipped with high standards. All Villas offer spacious living room, seperated bedrooms and equipped kitchen with refrigarator and dinner table. 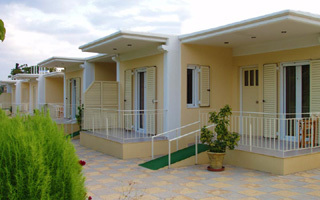 Also they have autonomous air-condition and all the necessary facilities for a pleasant and comfortable stay. At your private verandah you can enjoy your breakfast or your drink, enjoying the fresh air and the nature.